One of the most overlooked items on small businesses’ office moving checklists is connectivity or Internet access. While almost all office spaces are expected to come with some level of connectivity, some Internet services may not meet the requirements of some business applications. Knowledge of the details of available services and providers is a must before businesses move into new office spaces. For most businesses, an office moving checklist prioritizes things like location, furniture, pricing, security and other logistical considerations. Very little consideration is given to how the business will be connected online. Even when the business owner is cognizant of the need for reliable connectivity, they often don’t find out enough information about the type of connectivity available. Most small business owners usually focus on Internet speed as the single measure for the performance of an Internet connection. While most offices come with Internet access with impressive nominal download/upload speeds, most of these services are mass market or “best effort” broadband services. Mass market broadband services, including some advertised as business cable or business DSL, will work perfectly well for applications such as email and web browsing. However, for other more demanding business applications such as video-conferencing, high speed cloud access, Voice over Internet Protocol (VoIP), high frequency trading, and many other emerging applications, mass market broadband won’t cut it. Because mass market broadband is designed primarily for home users, it is shared. The providers reckon that users in each community cannot be online at the same time, so they over-subscribe the bandwidth sold. A 50 Mbps connection may fall to less than 15 Mbps depending on the number of people online at the same time. Moreover, mass market broadband Internet access does not come with quality of service (QoS) guarantees. As a result they may have high packet loss, latency and jitter that make them unsuitable for some mission critical applications. Many small businesses find themselves having to ditch their “high speed” mass market broadband services for T1 lines. T1 lines come with guaranteed bandwidth and quality of service. Unfortunately, T1 line speed is typically 1.5 Mbps (3 Mbps with bonding), far below today’s bandwidth requirements. There is a finite probability that there are office buildings near you that are already connected to a fiber optic network of one or more providers. Most fiber lit buildings have Ethernet over fiber services readily available. However, only about 1 in 4 buildings are connected to fiber and you may be unable to find one that also matches other important items on your office moving checklist. There are much better odds that you will find office buildings connected by Ethernet over copper. For serious business applications, Ethernet Internet access is the in-thing and should be one of the leading items on your office moving checklist. Ethernet does not only provide high speed access to the Internet – up to 50 Mbps with copper and a whopping 10 Gbps with fiber – but it can come with guaranteed bandwidth and QoS. In addition to the extremely low cost per Mbps, you will be able to run multiple services over Ethernet. For example, in addition to Internet access, you can implement SIP trucking for your voice communications and avoid paying for separate voice lines. One of the many other attractive features of Ethernet is its flexibility. As you move into the new office, you could subscribe for as little as 10 Mbps if your requirements and budget so dictate. But as your business grows, you will be able to quickly increase bandwidth by small increments. 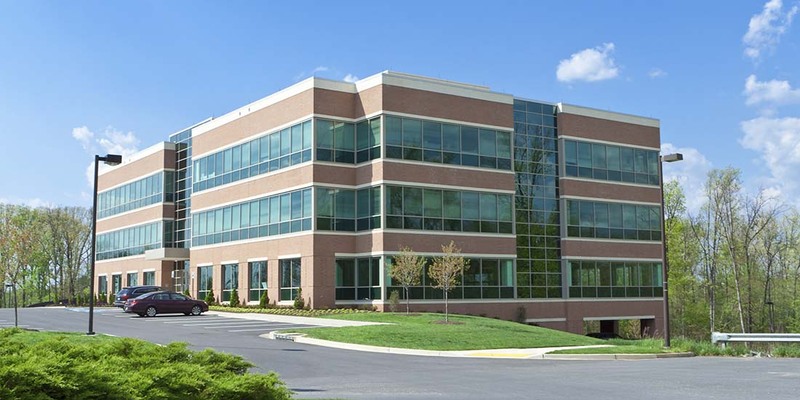 Thanks to our online carrier research tool, GeoQuote, the task of searching for connectivity services in office buildings all over America is very easy. It will take a couple of minutes to make such a determination. Developed and patented by Telarus, GeoQuote is a convenient tool for real time generation of pricing data for connectivity, bandwidth and other services from a multitude of carriers and other service providers. Point your browser to GeoQuote and follow prompts to enter the address of the building and other contact information. If Ethernet access is available in the building, the program will return a list of services, the provider(s), pricing and other pertinent details. You can also contact FiberGuide to check for other carrier Ethernet services such as Ethernet private lines or Ethernet virtual private lines. We are now in the 21st century where every business, whatever the size or industry, needs reliable connectivity to be successful. With carrier Ethernet services now widely available, businesses should take full advantage of them where available. Ethernet access service should be a leading item on any businesses’ office moving checklist.